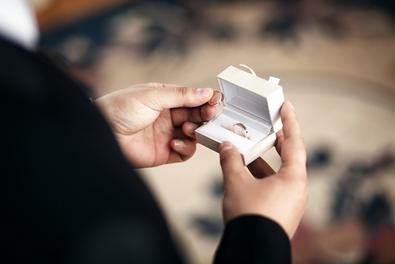 Copper Canyon Productions is currently seeking talent for “The Wedding Ring,” a commercial shoot for a jewelry store chain. Both males and females are being sought from the Los Angeles area. This is a nonunion, paid gig, and will begin shooting in about a month. For more details, check out the casting notice for “The Wedding Ring” here, and be sure to check out the rest of our Los Angeles audition listings!